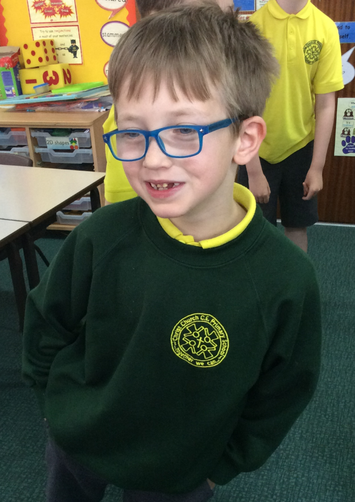 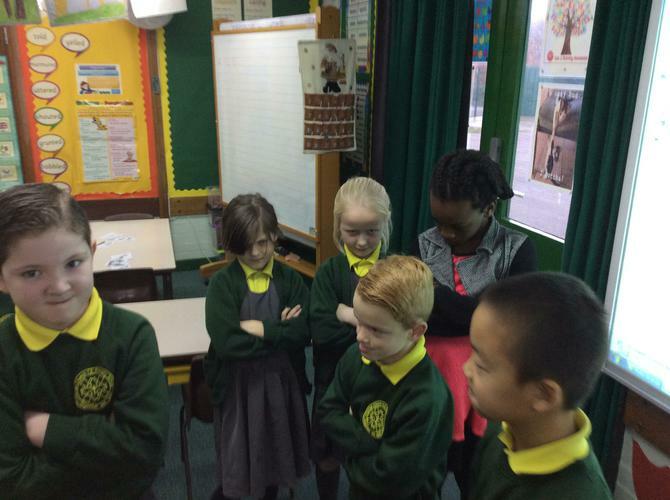 During Autumn A term 2015, Class 3D read 'Flat Stanley' by Jeff . 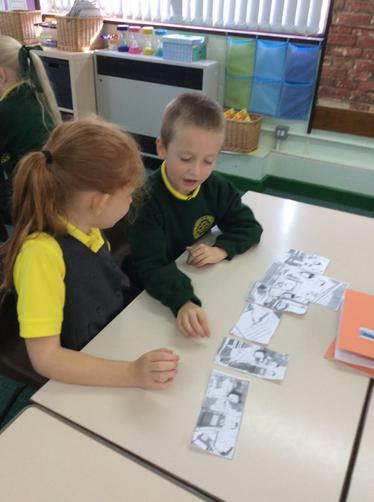 To help children remember story events and to encourage them to speak in oral sentences, children sequence pictures from the story. 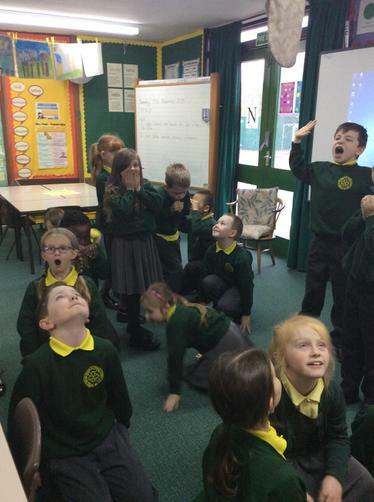 In Autumn Term B, Class 3D enjoyed reading 'Fantastic Mr. Fox' by Roald Dahl. 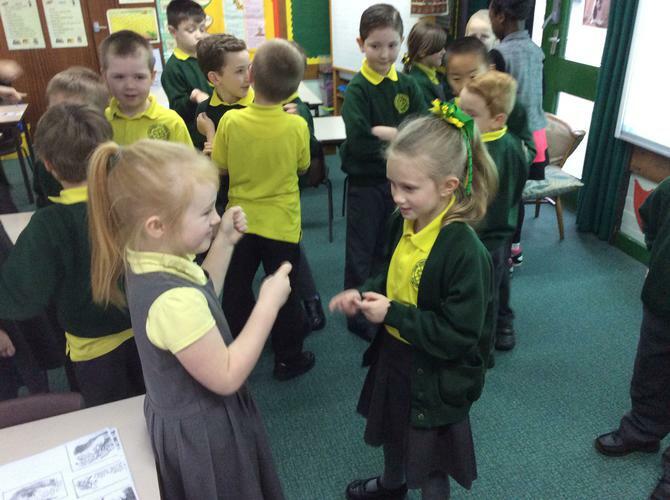 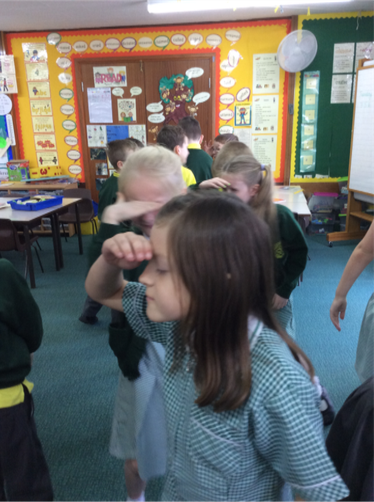 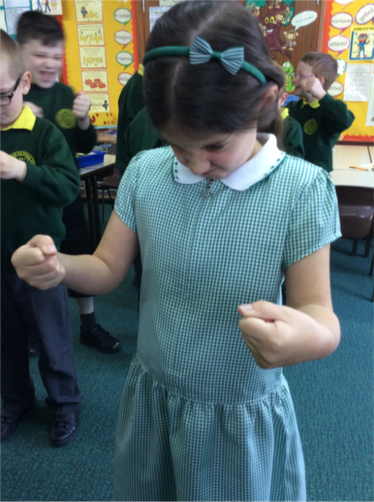 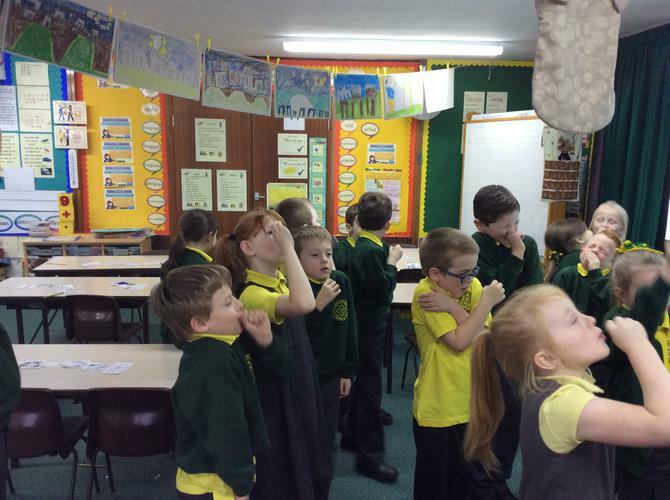 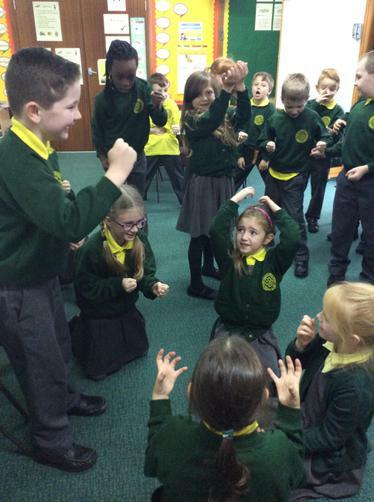 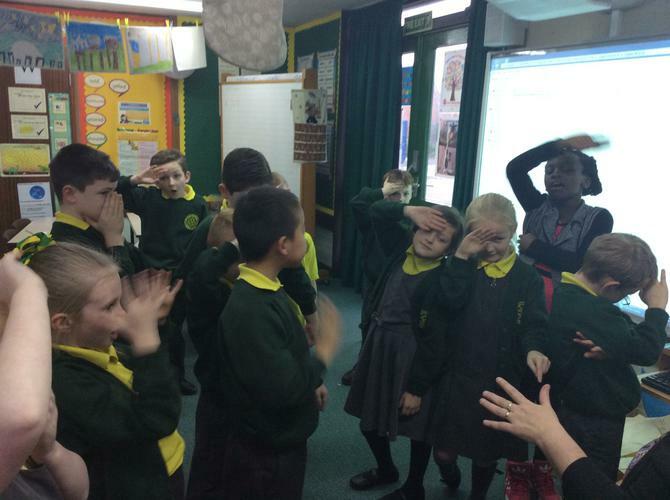 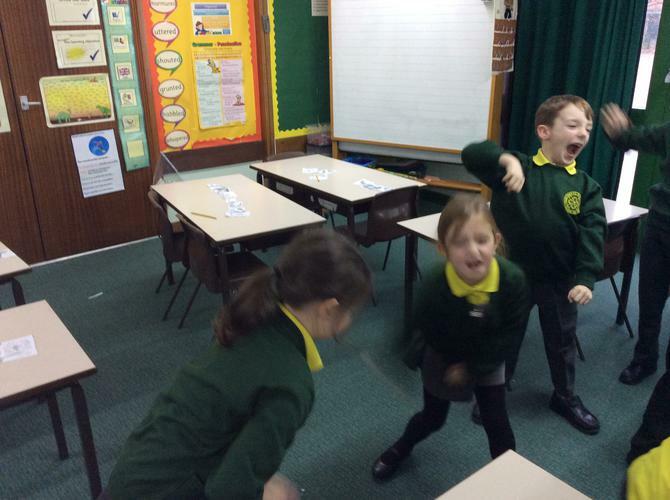 To help us recount story events and to get into character and explore feelings, we do drama through 'Freeze Frame'. 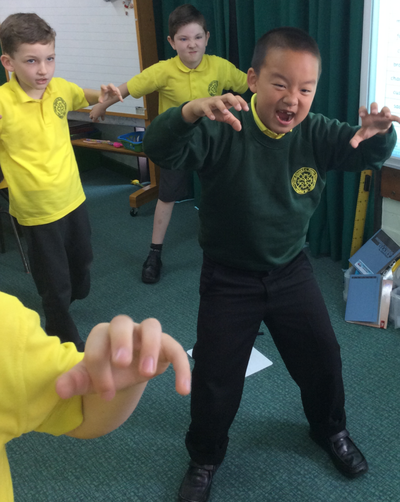 'Freeze Frame' of events from 'Fantastic Mr. Fox' story. 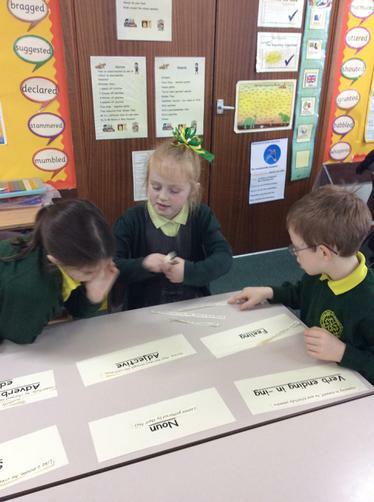 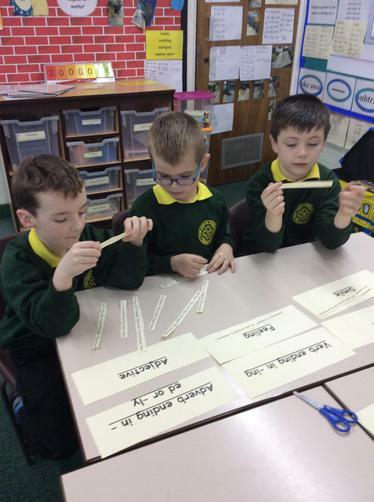 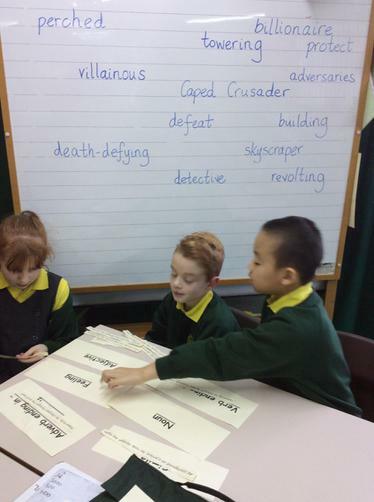 Together, we sorted fronted adverbials/sentence starters. 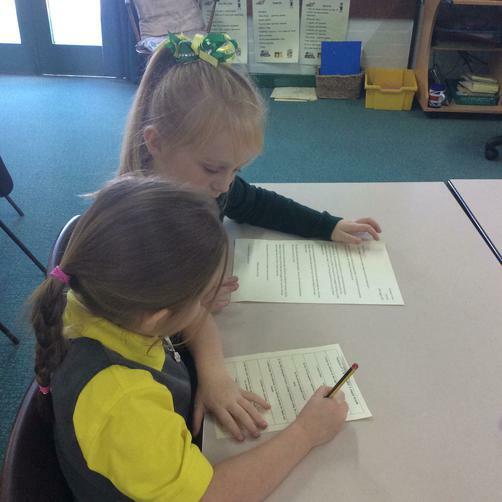 Reading and identifying features of a WAGOLL- What a good one looks like! 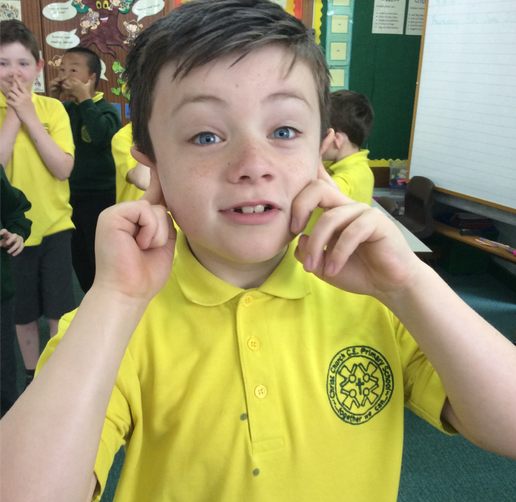 In Summer Term A, Class 3D have been reading the hilarious story, 'You're A Bad Man, Mr. Gum' by Andy Stanton. 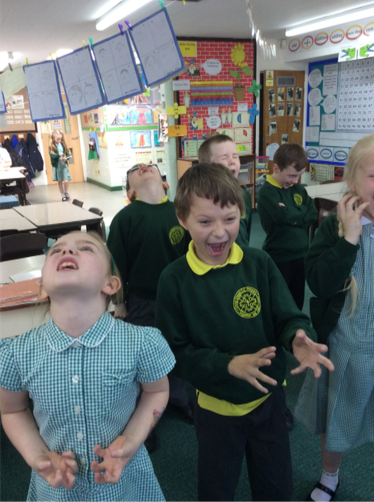 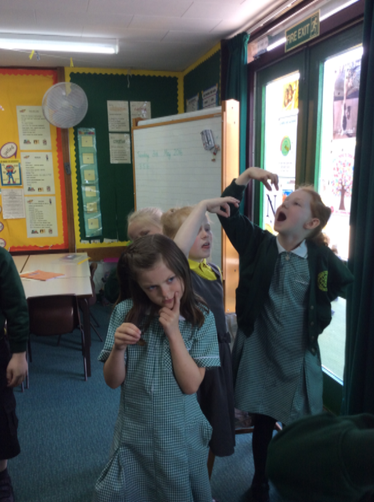 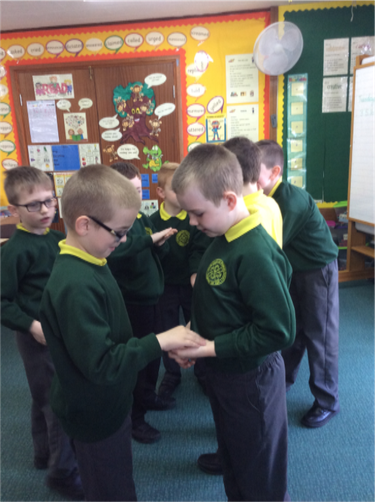 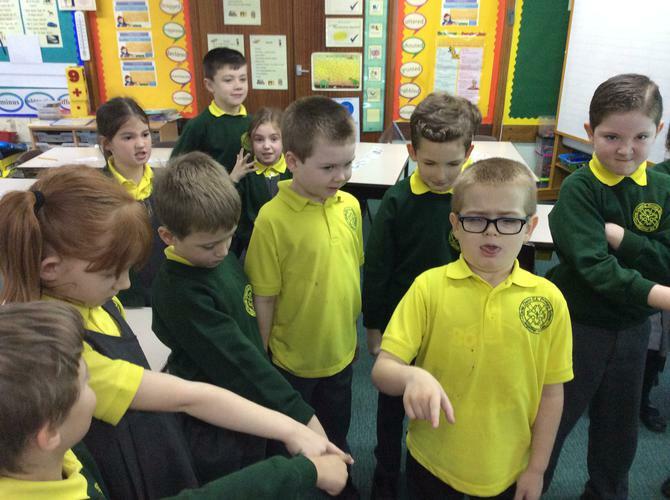 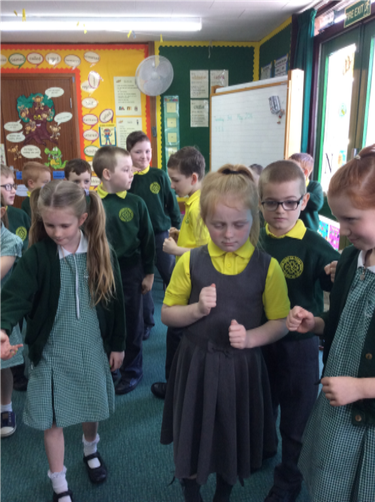 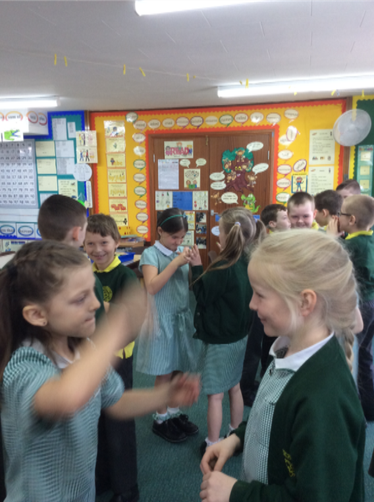 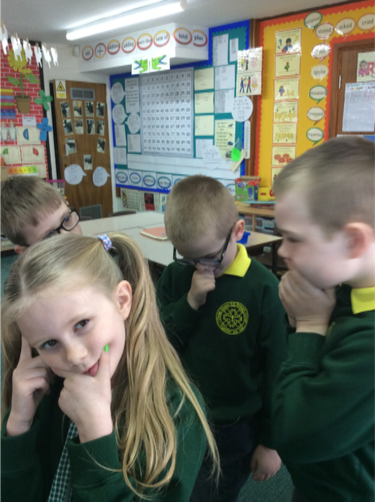 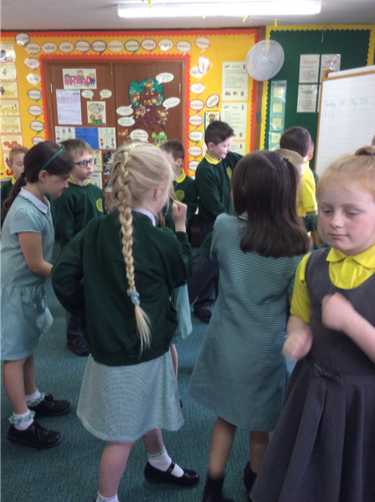 Class 3D enthusiastically participated in 'Freeze Frame' of story events to recount events and to explore the character's feelings. 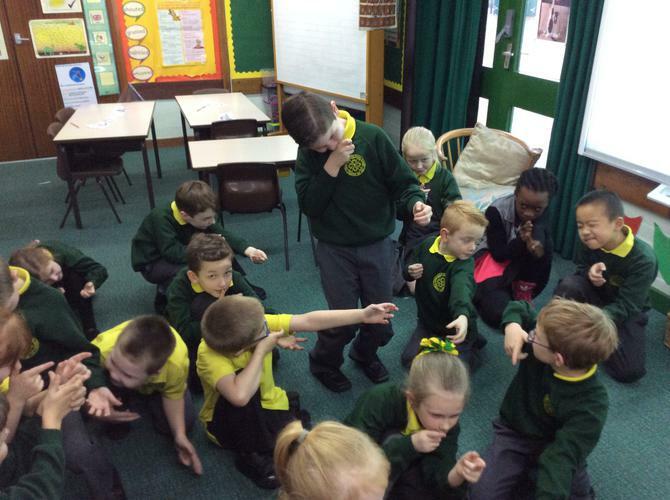 In Chapter 3, the despicable Mr. Gum hatches an awful plan to poison Jake the loveable whopper of a dog! 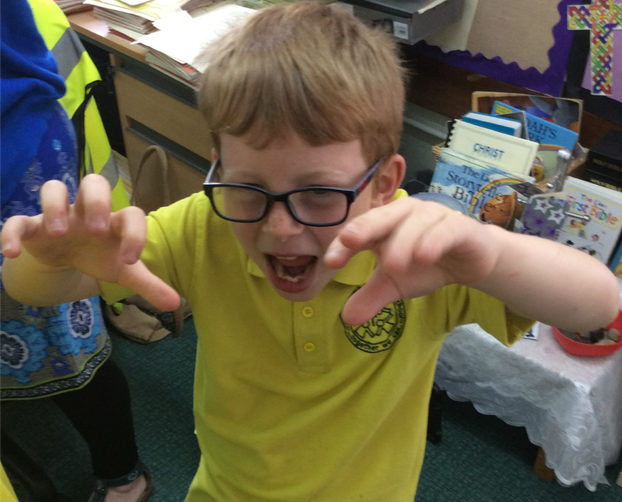 In Summer Term B, we're reading 'The Abominables' by Eva Ibbotson. 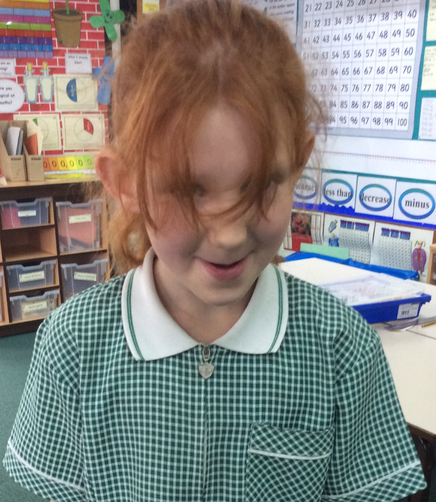 It's an enjoyable, humorous and touching adventure story. 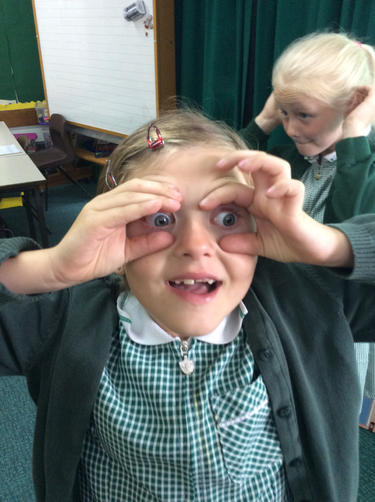 High on a Himalayan mountain, a young explorer, Lady Agatha Farlingham, is asleep in her tent. 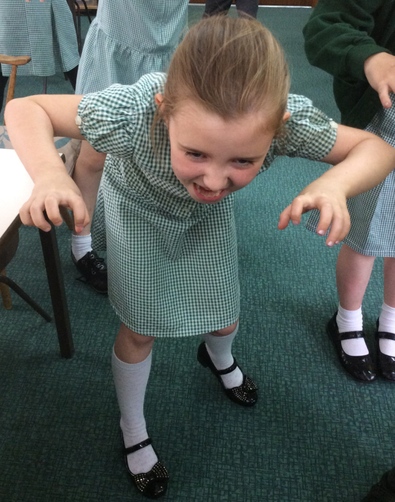 At midnight she is snatched by a gigantic, hairy monster- and never seen again. 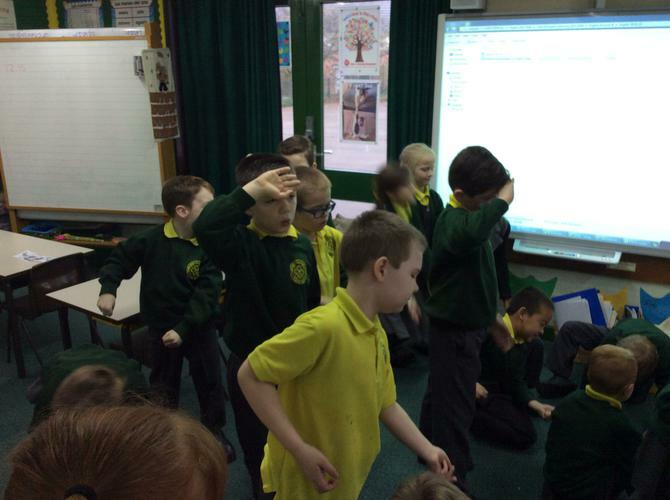 Agatha Farlingham has been kidnapped by a yeti. 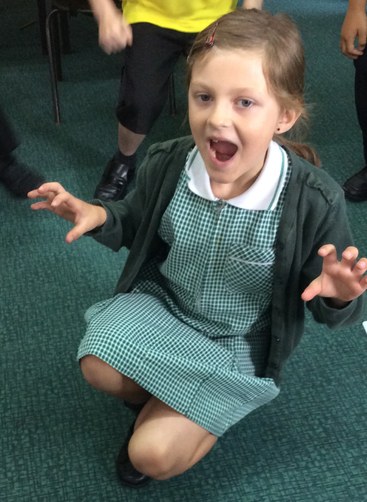 But she soon discovers that he is a brave and noble beast. 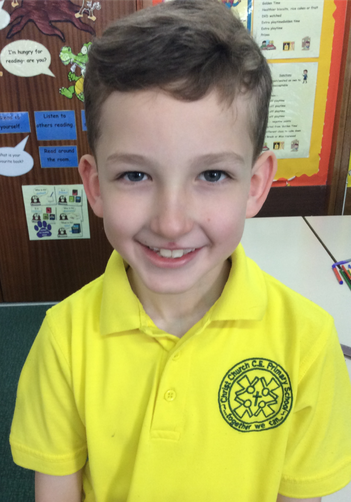 His family is in danger- and he needs her help. 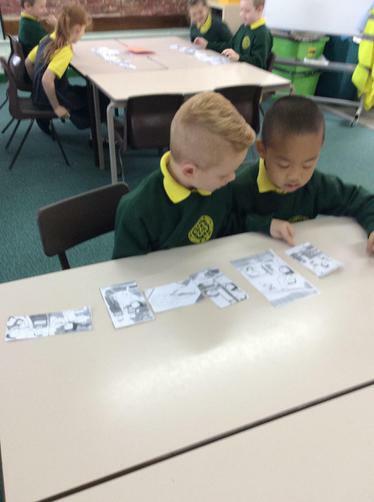 So far the children have been thinking about and describing the setting for the story, the Himalayan mountains, and describing the main story characters which include Lady Agatha and the yeti family. 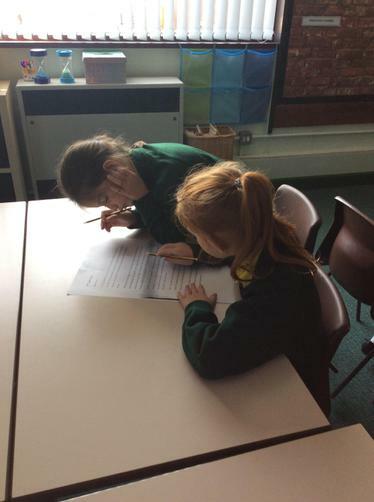 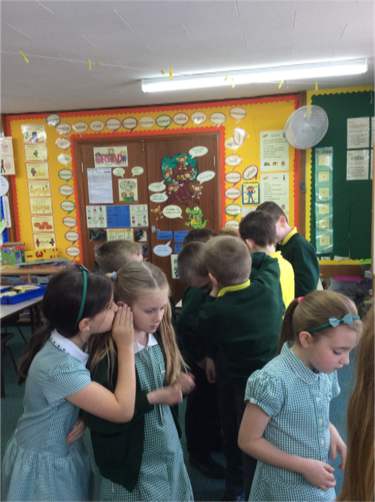 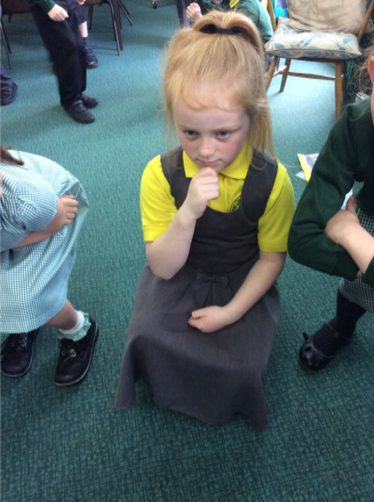 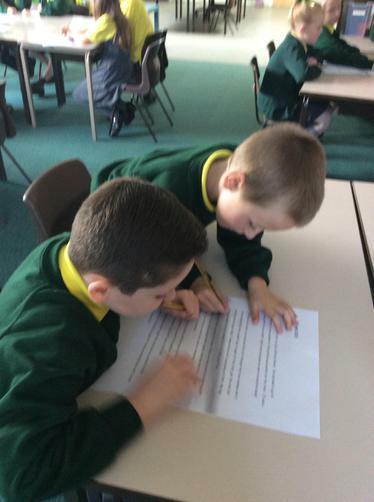 The children have enjoyed 'Hotseating' the main characters as well as 'Freeze Framing' main events from the story.